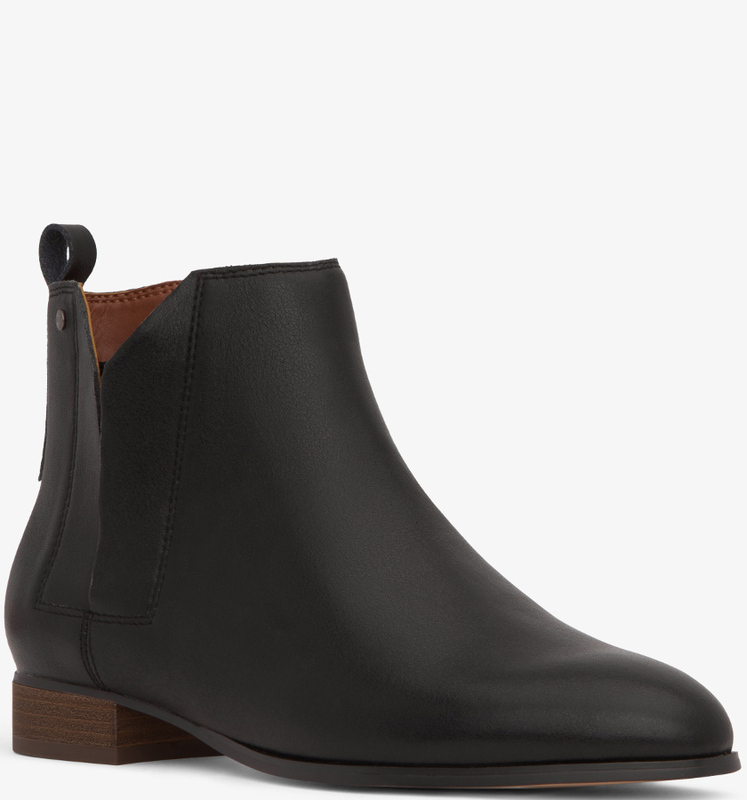 These gorgeous vegan leather Chelsea ankle boots have a smooth finish with an almond toe shape. These comfortable ankle boots in black are perfect for the office this season, with a classic look that suits any outfit. The Matt & Nat Newman Womens Vegan Chelsea Boots product ethics are indicated below. To learn more about these product ethics and to see related products, follow the links below. 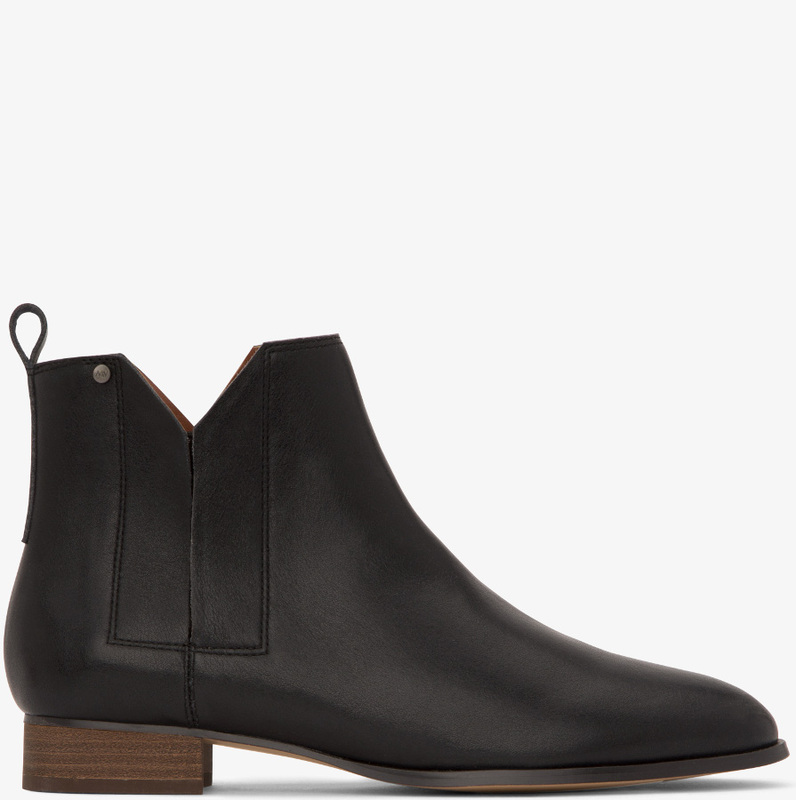 There are currently no questions to display about Matt & Nat Newman Womens Vegan Chelsea Boots. Matt & Nat are a stylish vegan accessories brand, who are not only inspired by nature but who help to protect nature and the environment by using eco/recycled/upcycled materials in their bags wherever possible. The idea behind MAT(T)ERIAL and NATURE was originally conceived in 1995, they wanted to create beautiful and modern bags with some ground rules: no leather. Simply put they say they don’t like hurting animals and care about the welfare of the planet. They now experiment with a range of eco friendly materials, from recycling plastic bottles for linings, the use of cork and secret future plans to upcycle bicycle tires.